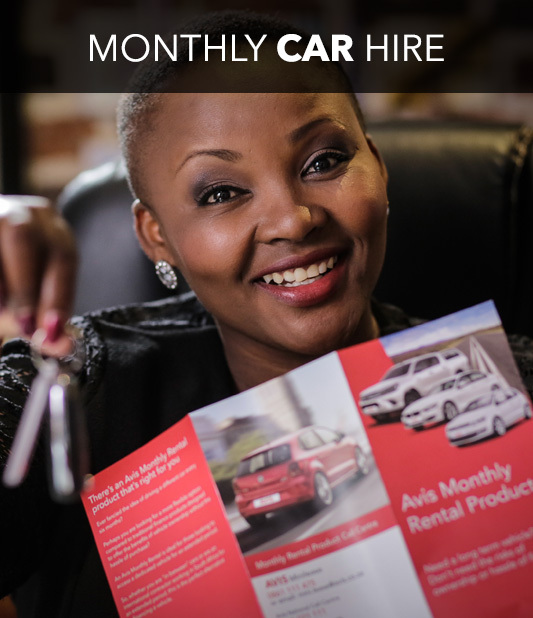 Find out more about our specialised monthly products below or book your 1-2 month car rental here. Offering affordable 1-2 month car hire rates and specialised 3-11 month rental options. One long term rental, multiple cities. 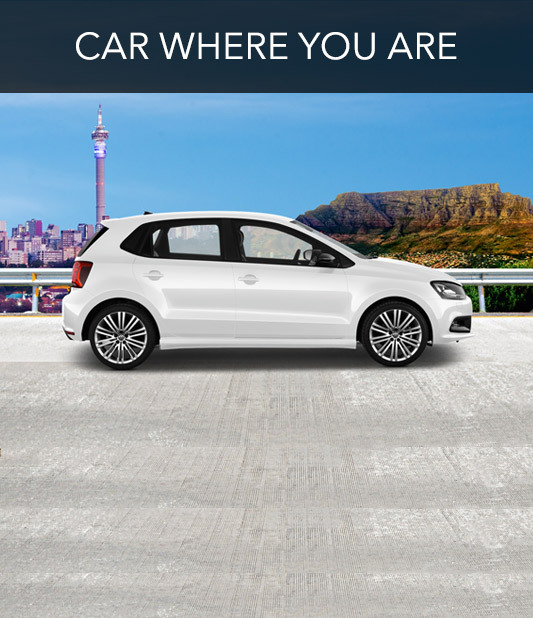 Now you can have a car, no matter where you are in South Africa. 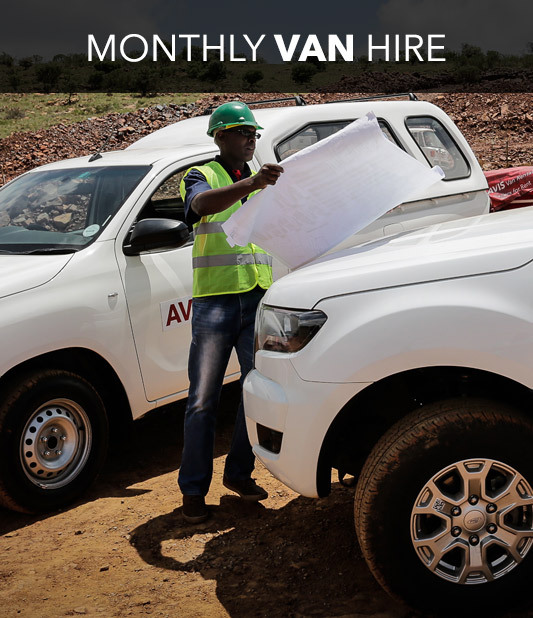 Looking to hire a van or bakkie for longer than 31 days? We have great monthly rates just for you.